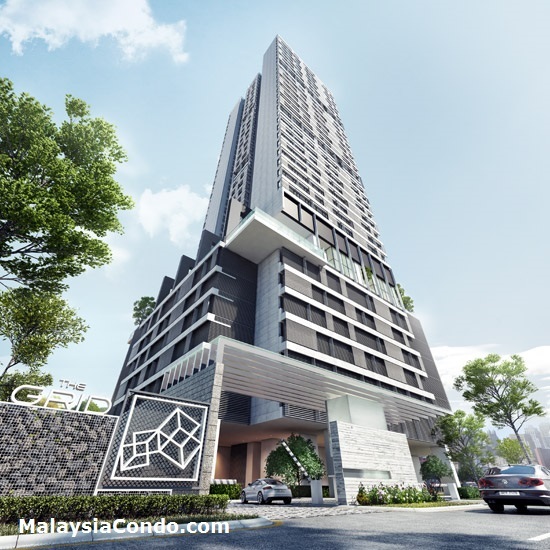 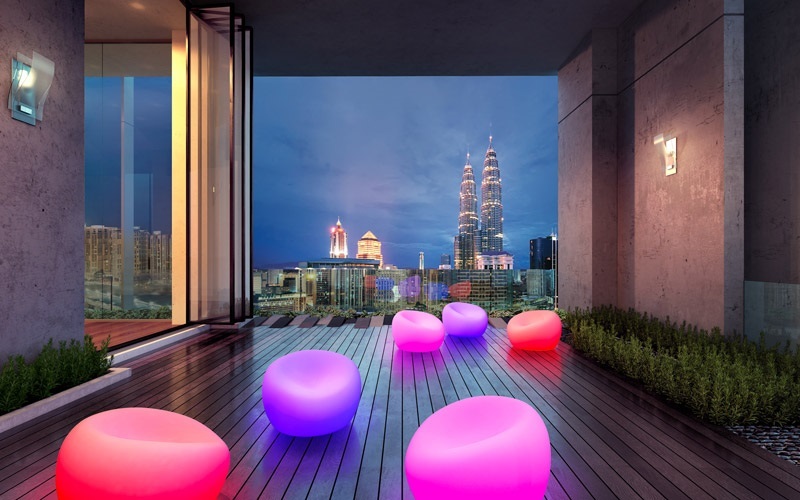 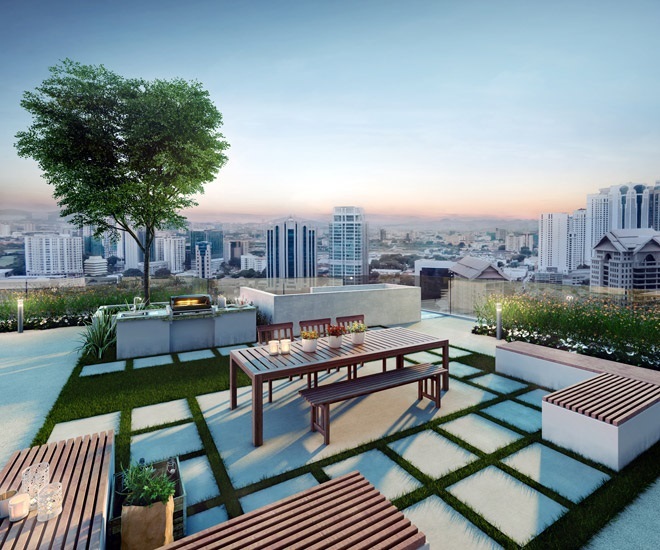 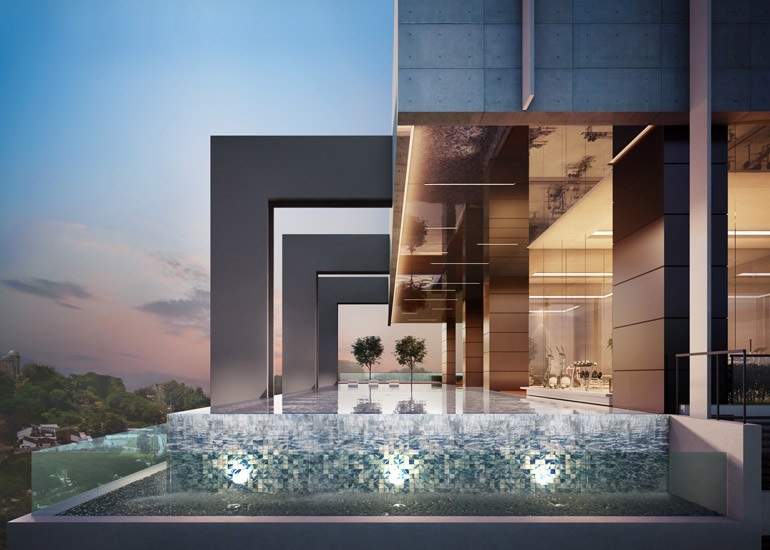 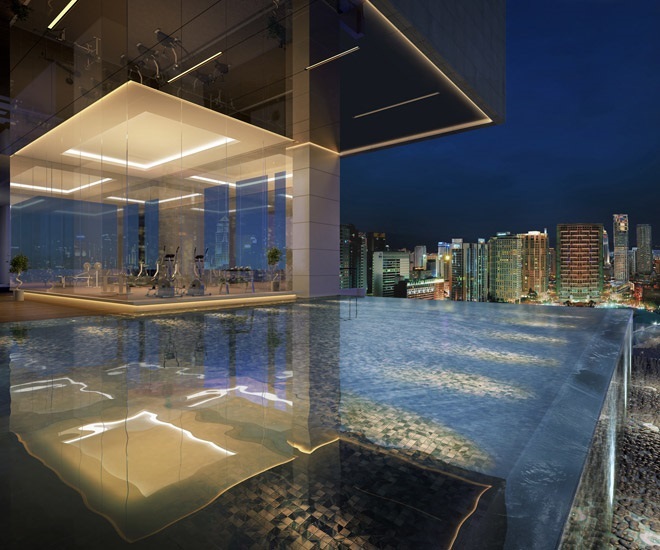 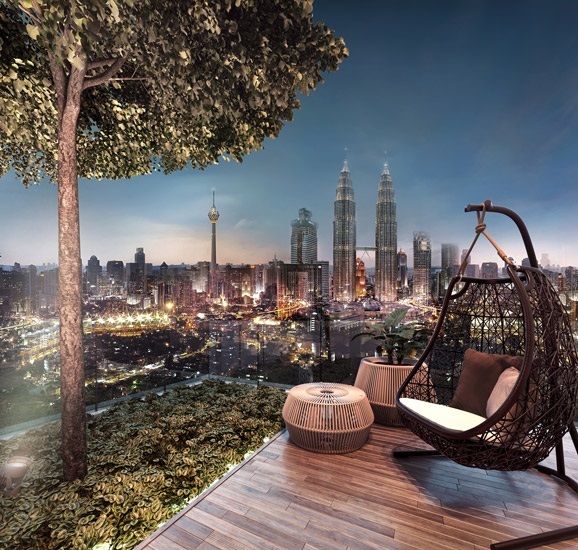 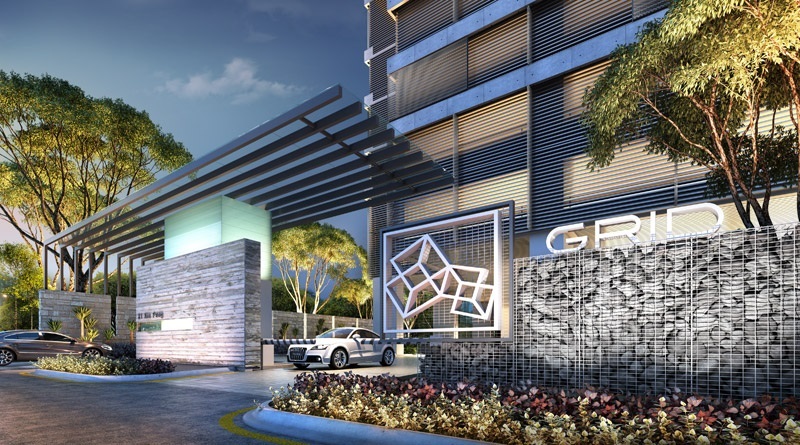 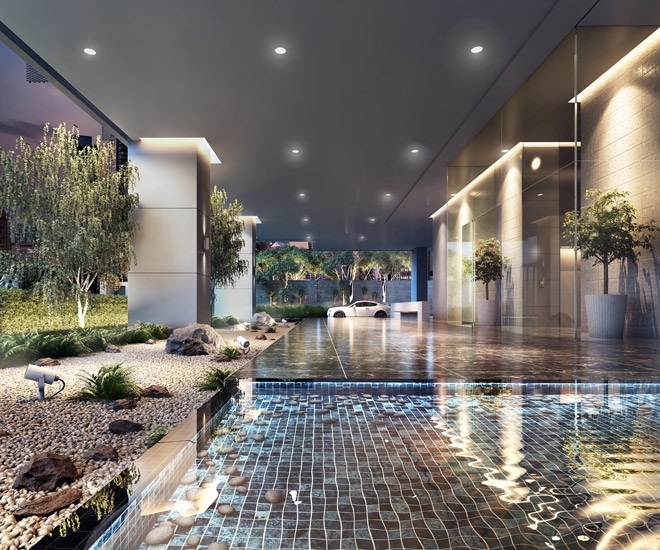 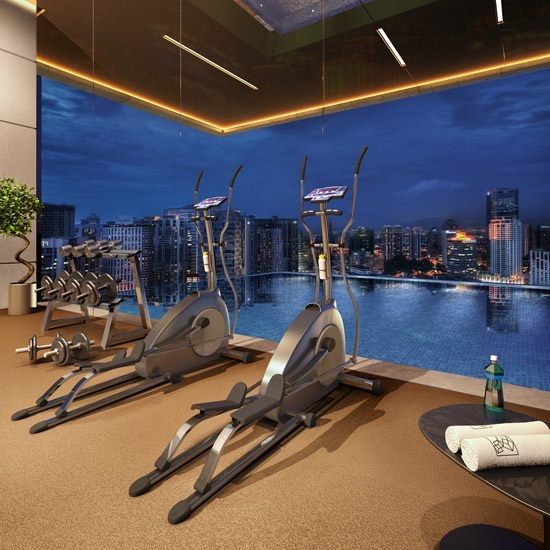 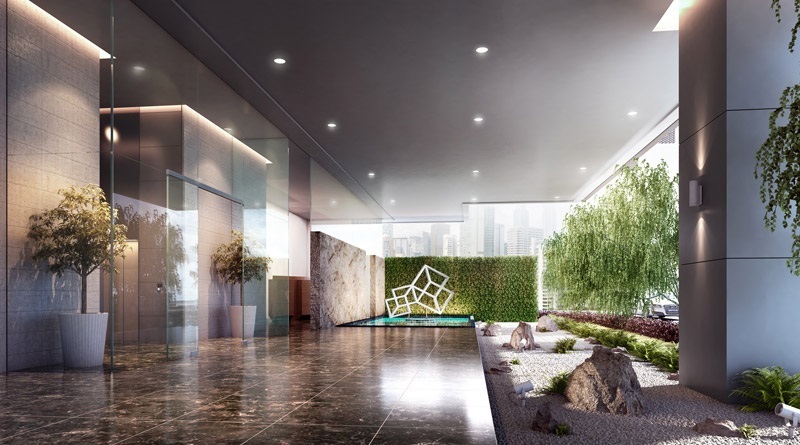 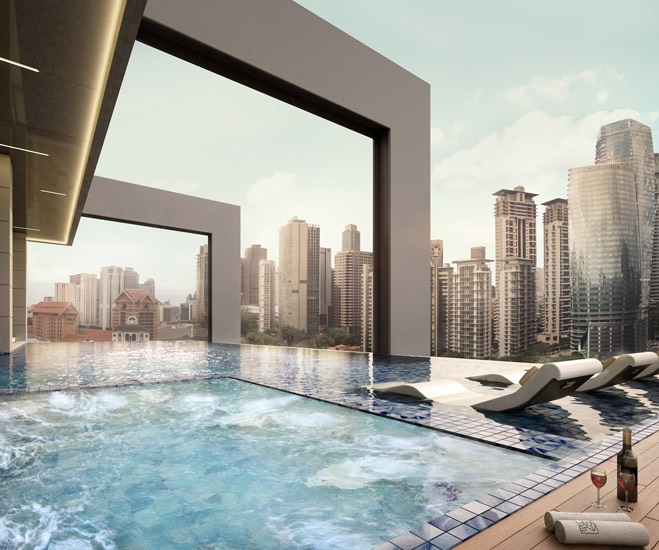 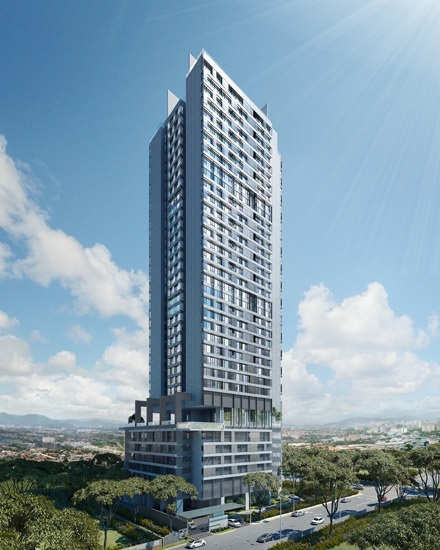 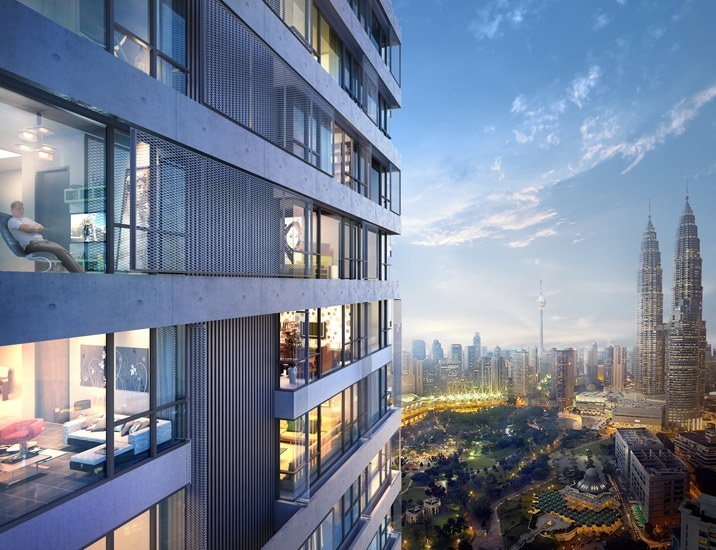 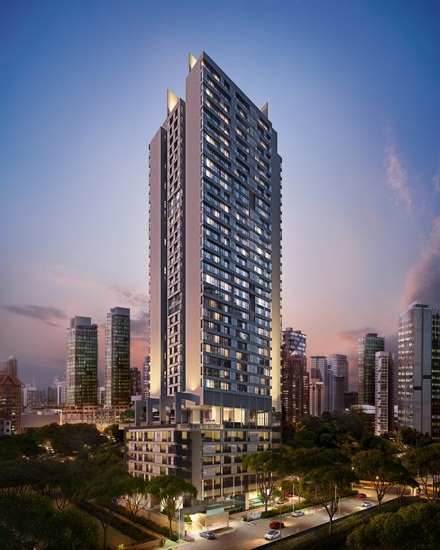 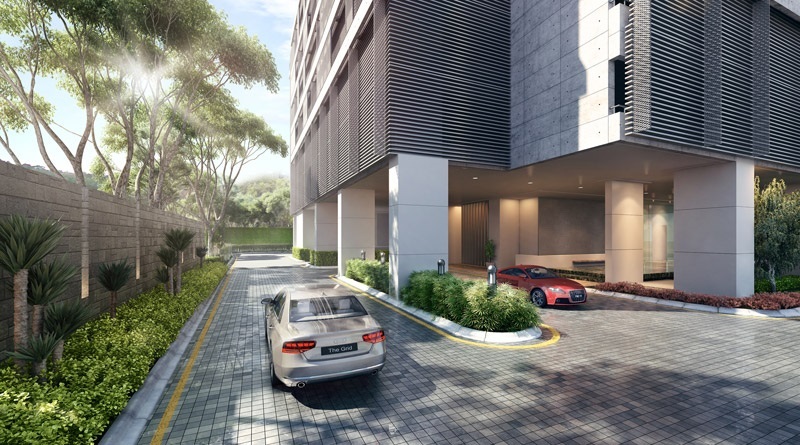 The Grid @ Kia Peng located in one of Malaysia’s most desirable locations – the residential precinct of KLCC, you will have your own personal sanctuary with a landscaped garden, KLCC viewing deck, charming water features and modern facilities within your reach. 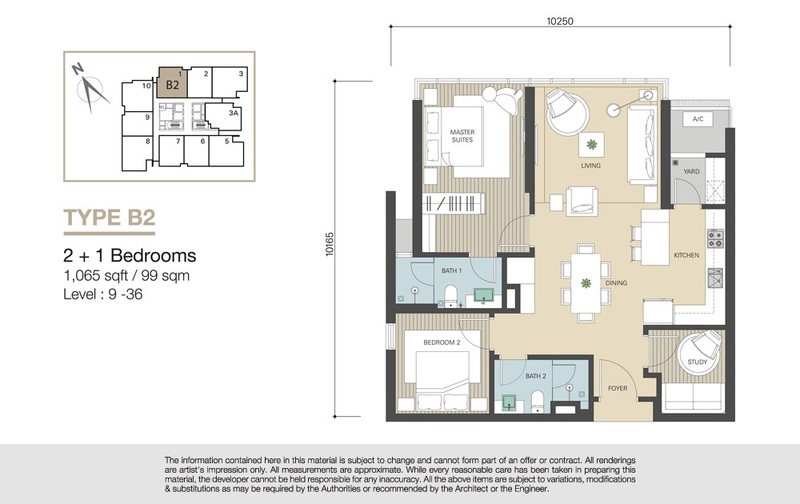 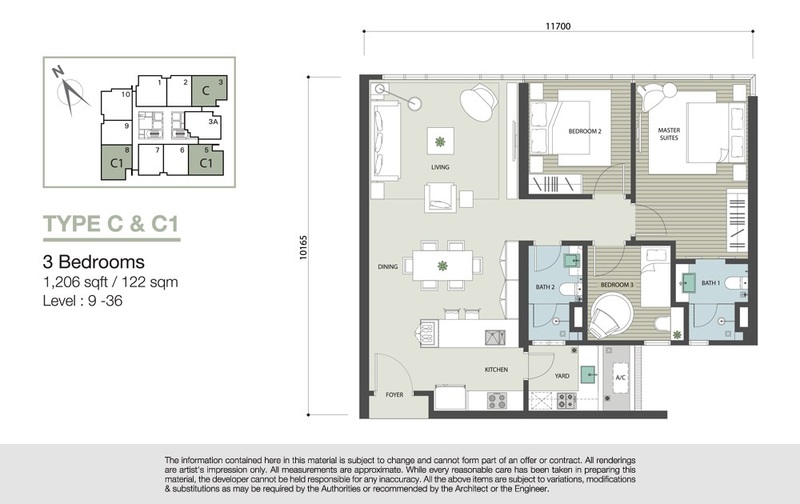 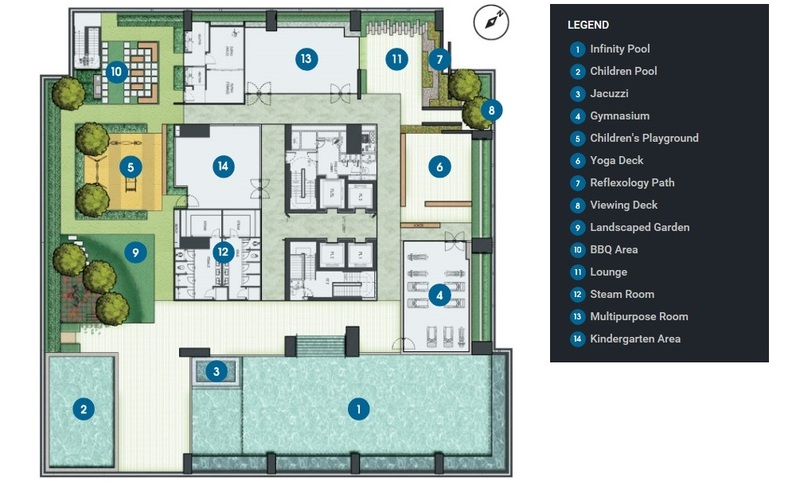 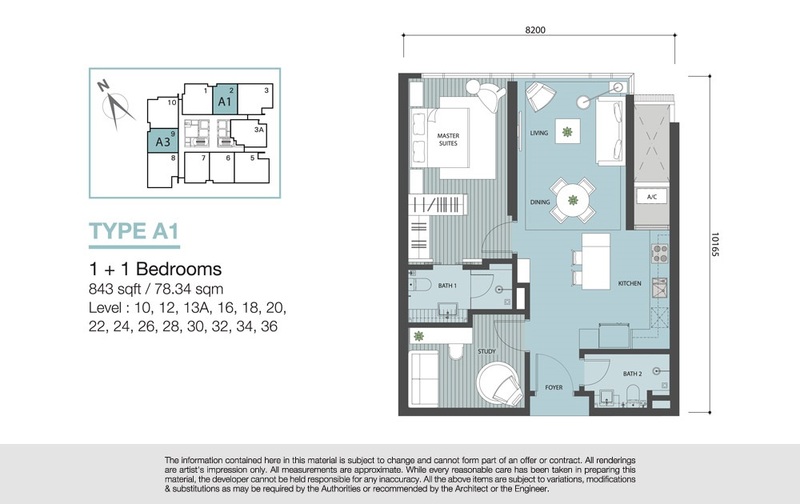 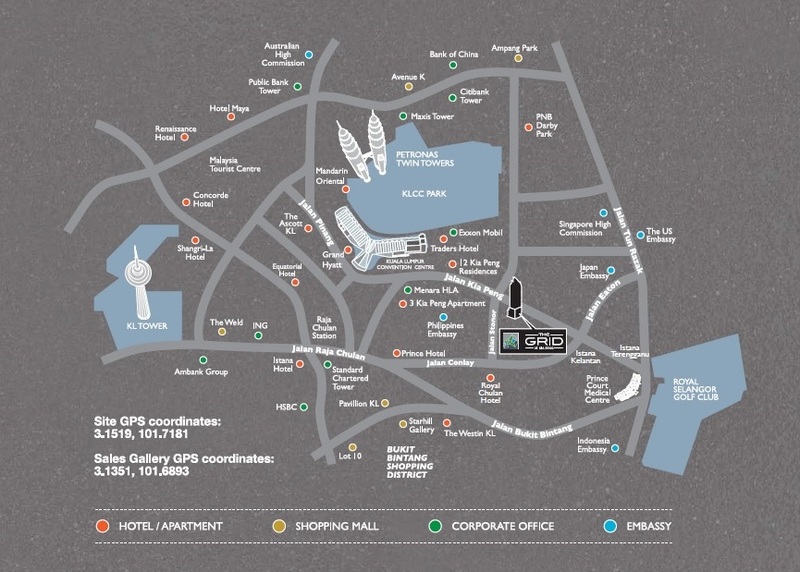 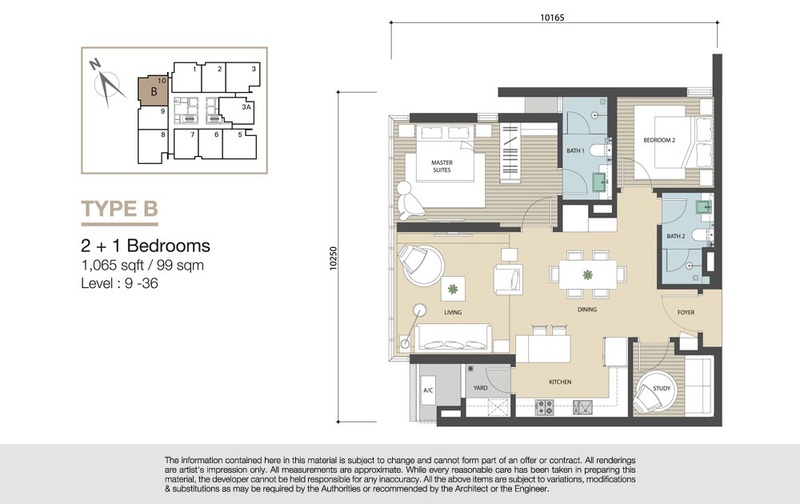 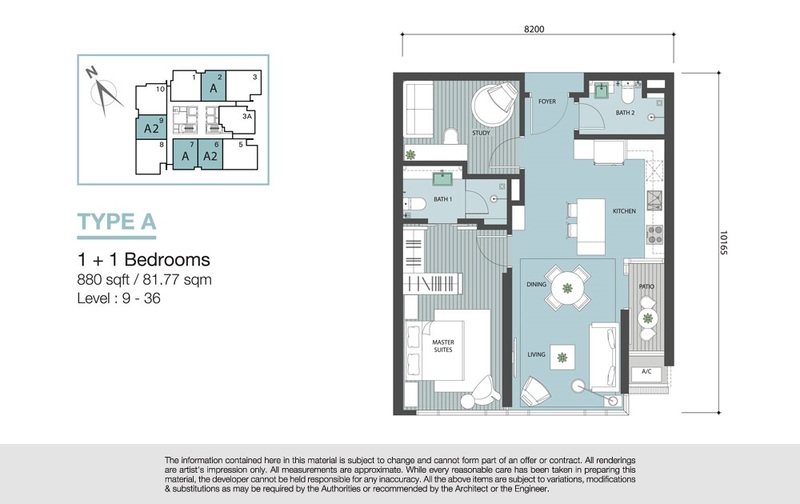 277 exclusive units beginning from 843 sq.ft. 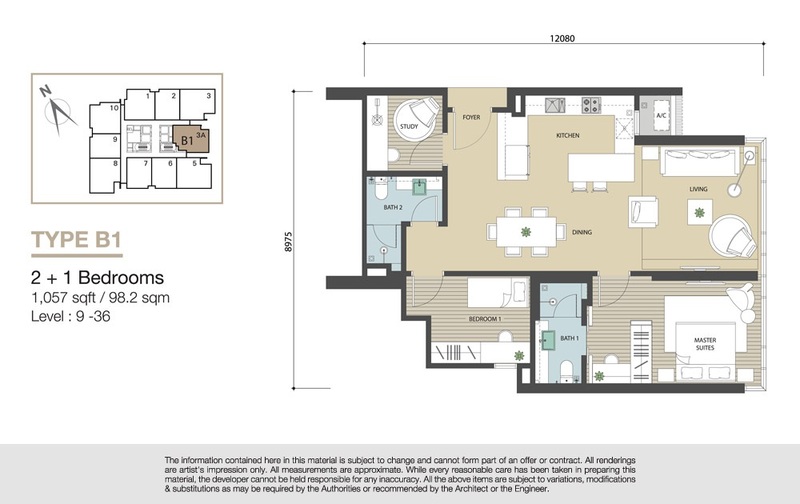 to 1,206 sq.ft. 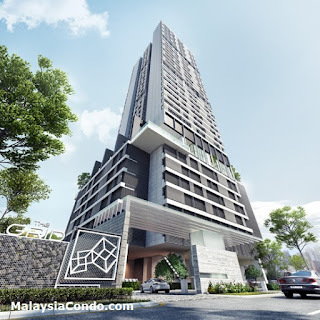 Completion in 2019. 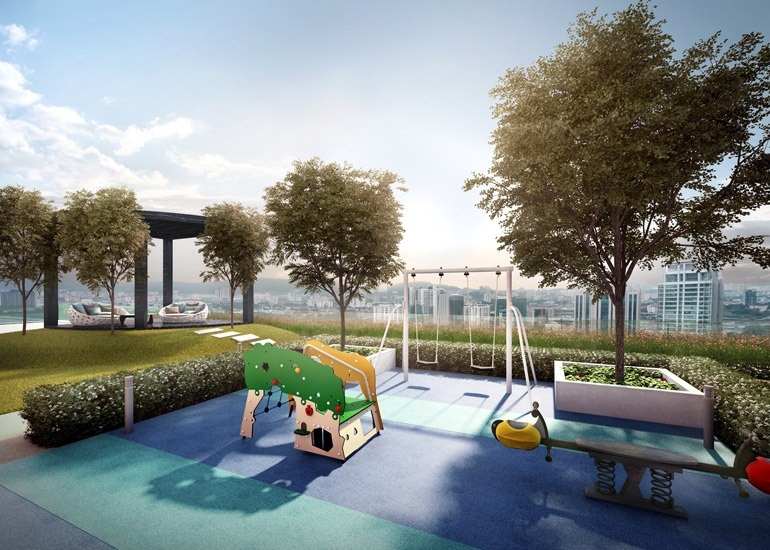 Key Features: GBI-certified, Infinity Pool, Children Pool, Gymnasium, Children’s Playground, Yoga deck, Viewing deck, Landscaped garden, BBQ area, Lounge, Covered car park with access card, 24 hour security (CCTV).